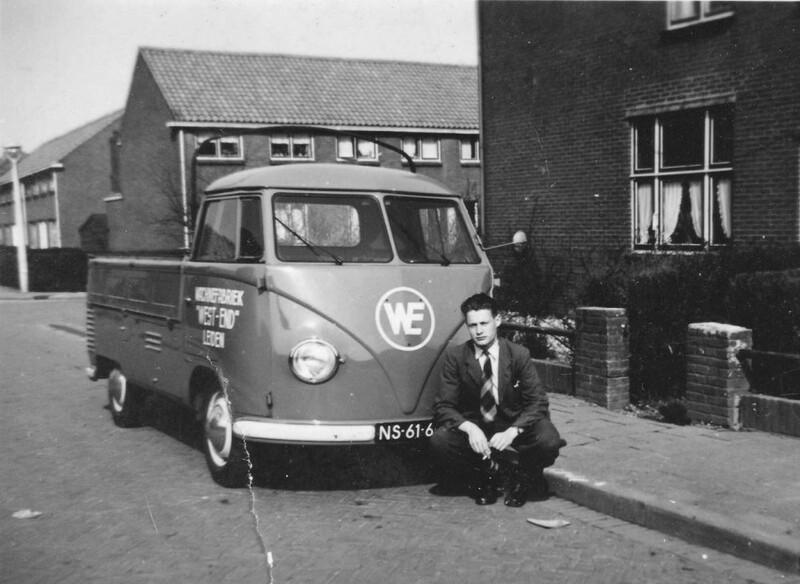 West End was founded in 1947 in Leiden as a repair business for combustion engines. Besides maintenance and minor jobs, we noted a growing need for the manufacture of replacement parts. That is why we developed into a machine works and invested in knowledge and experience in production technology. The confidence of our customers encouraged us to invest more in new instruments and possibilities, including the training of employees. 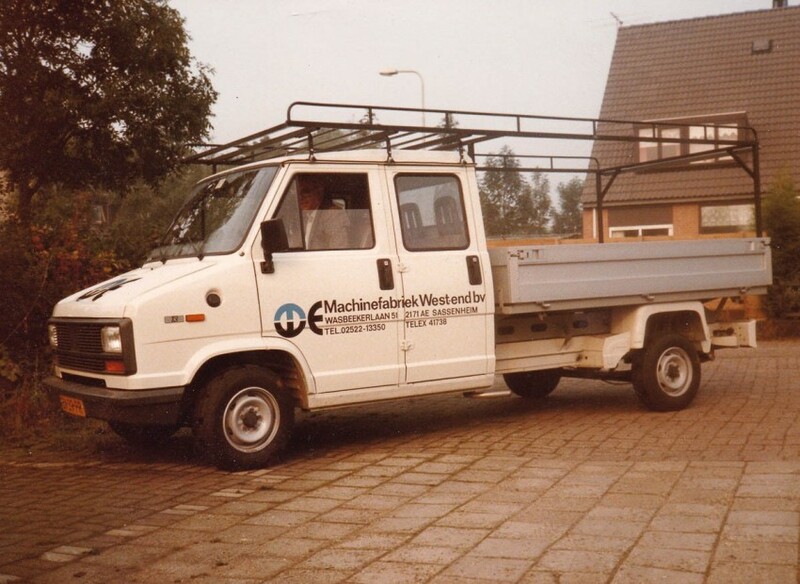 This confidence led to larger and more extensive assignments and diversification into new markets. 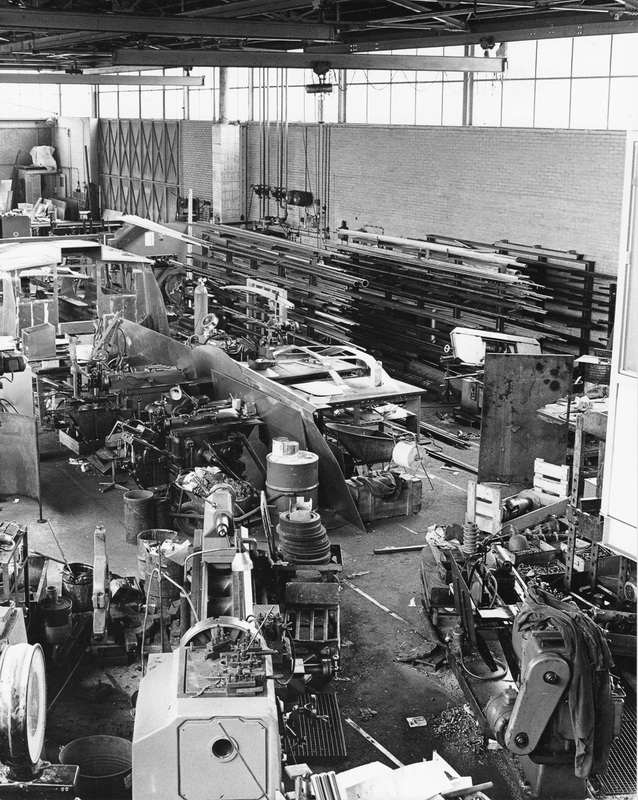 Our refurbishment department is still an important section of our family business. In the 1950s, the growing activities and expansion into foreign markets created the need for a name with international appeal. West End refers to the well known theatre and entertainment district in the heart of London and as a name is readily remembered. 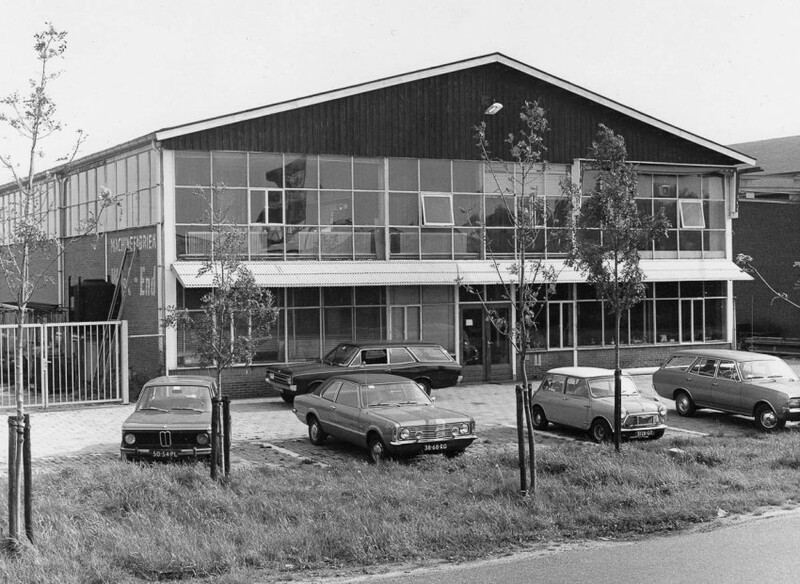 West End Machinefabriek has overcome many challenges over the past 70 years. We are proud of the flexibility with which we tackled these challenges. During the crisis years in the 1970s and 1980s, and later in 2008, we were able to keep going each time. Our family business is flexible, and this has enabled us to shift our focus from growth to job protection in difficult times. That same flexibility also enables us to embrace new – and sustainable – technologies. We have therefore always been able to respond to the changing requirements and wishes that arise in our markets. Examples are the transition from drawing office to 3D modelling at the start of this century, and the expansion to new customers and markets, nationally and internationally. West End continually develops its long term vision. 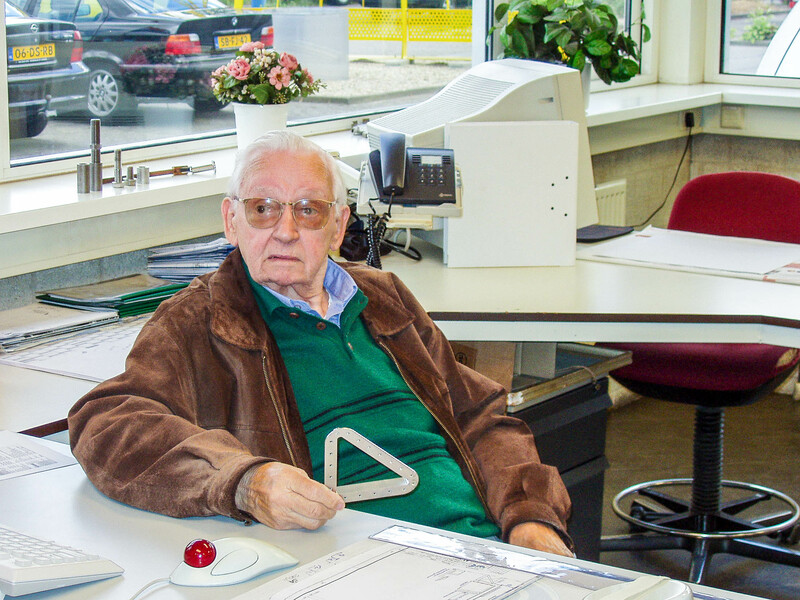 West End Machinefabriek always focuses on improving efficiency and increasing knowledge. Our aim is to continue to stand out on the national and international stages as a reliable and expert partner for refurbishment, manufacturing and detailed engineering. West End continues to invest unabatedly in new technologies and combinations of materials. We invest in hardware and knowledge so that we can use the potential of these innovations for our customers. West End is keen to work increasingly with hybrid materials and technical plastics, and with the integration of mechatronics in complete systems. We always provide customised services, creating added value for our customers with our combination of competences. This enables our customers to achieve innovations which we see in the processing industry, aviation and aerospace, shipbuilding and science.